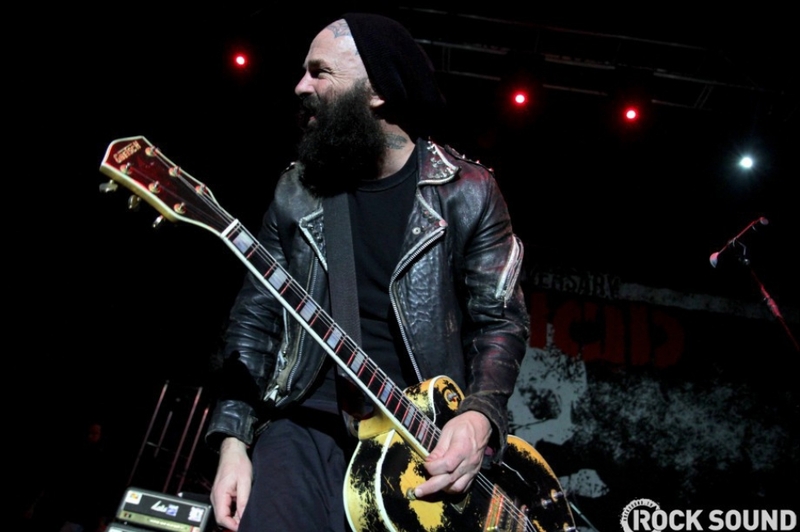 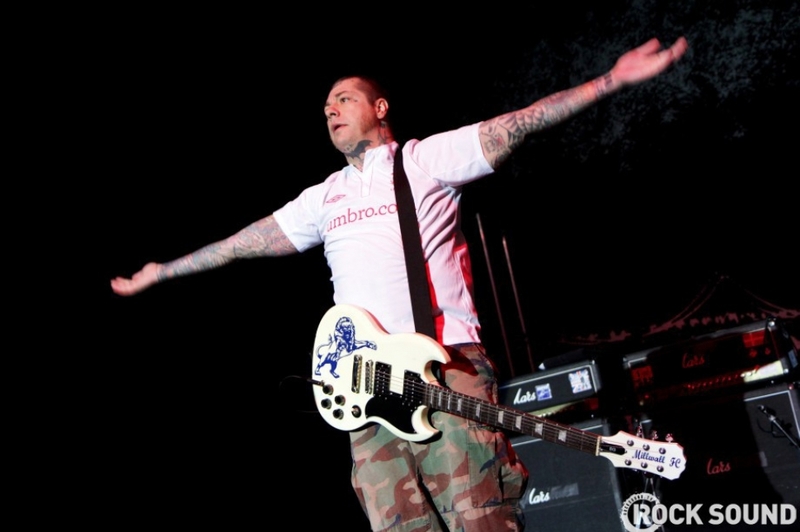 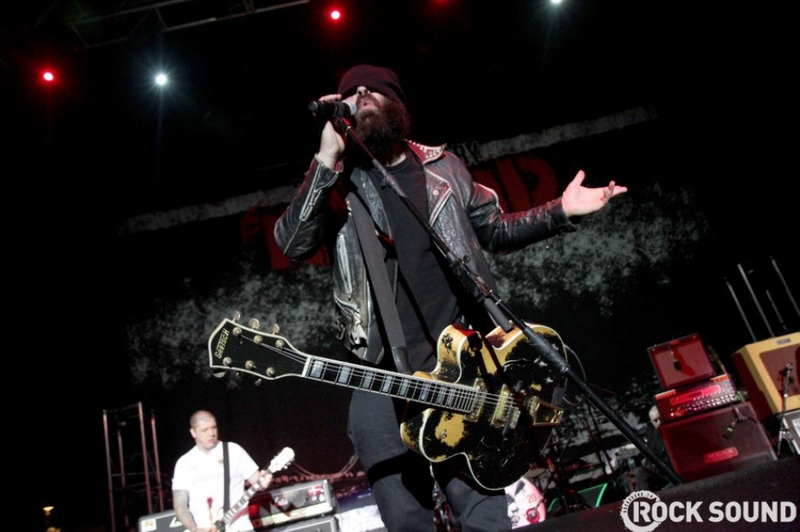 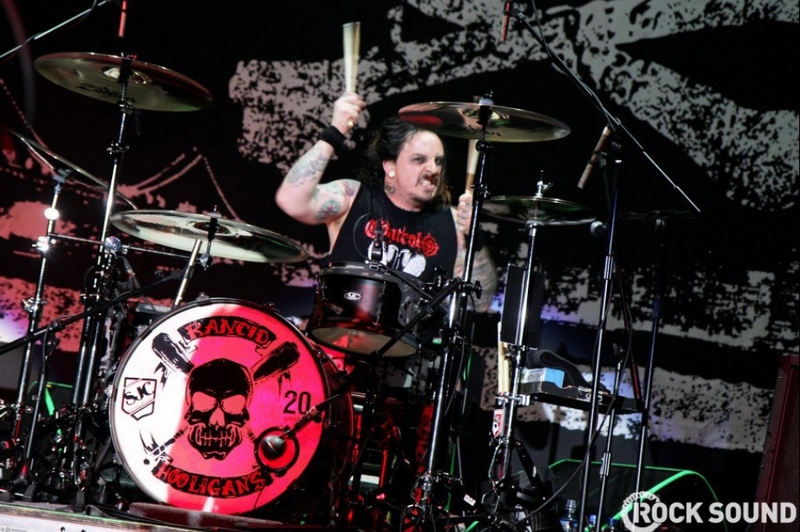 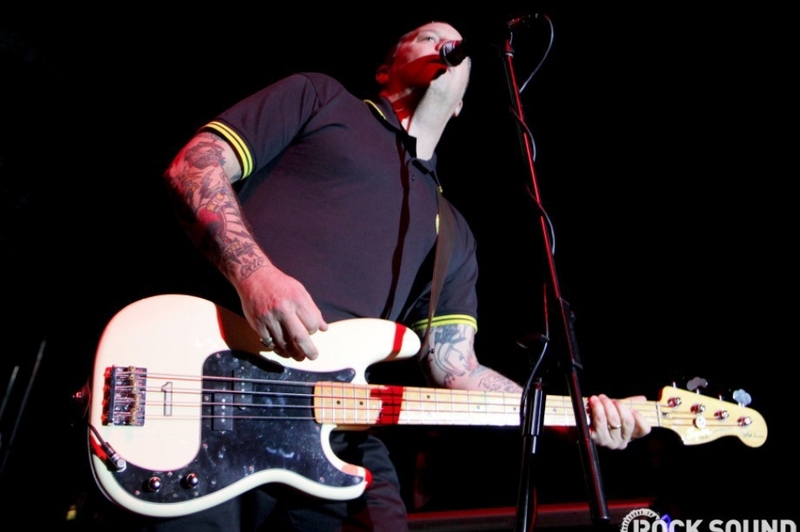 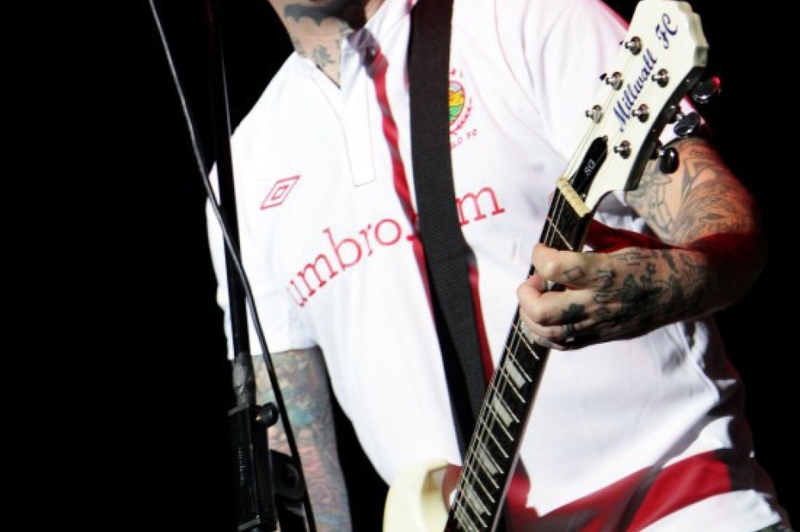 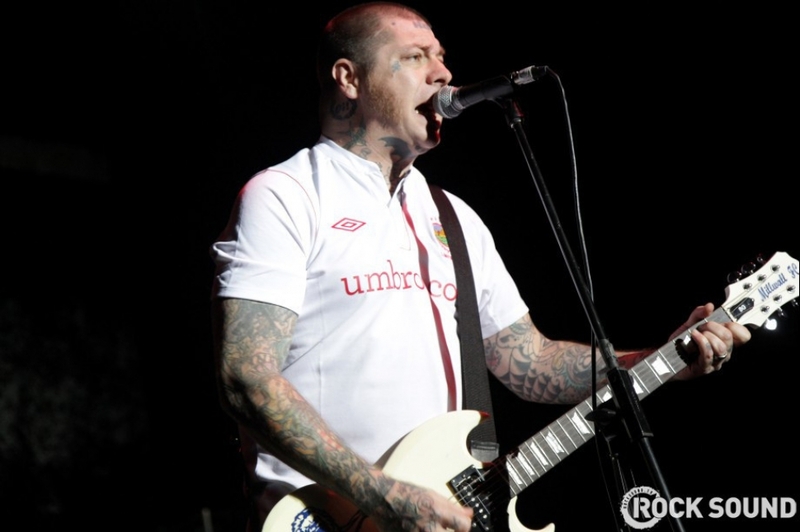 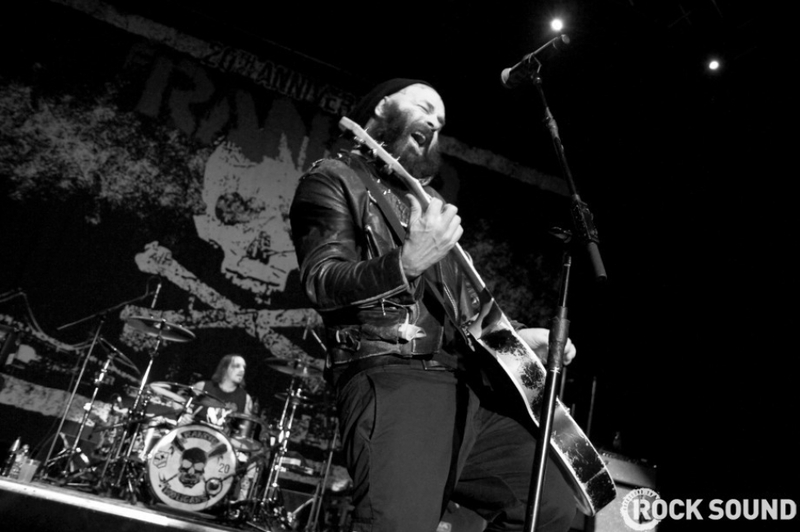 Behold Tim Armstrong's spectacular beard in this Rancid photo gallery captured for Rock Sound at the O2 Academy in Bournemouth by Charlie Raven. 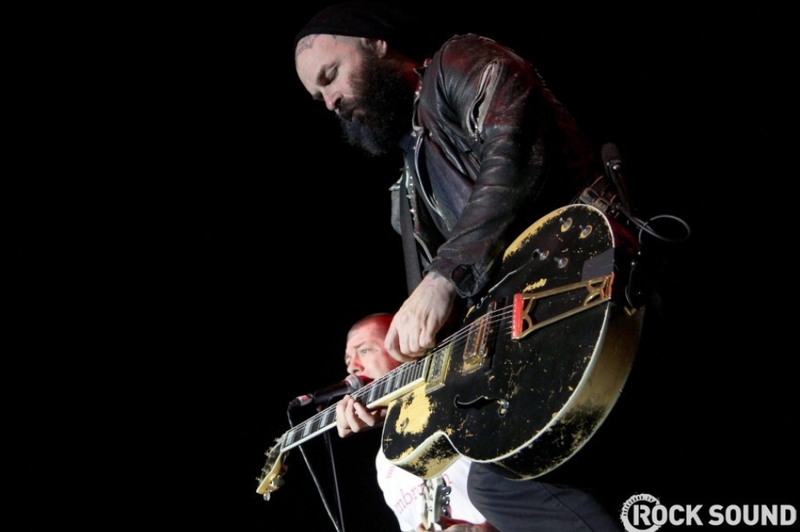 They're reportedly in a stable condition. 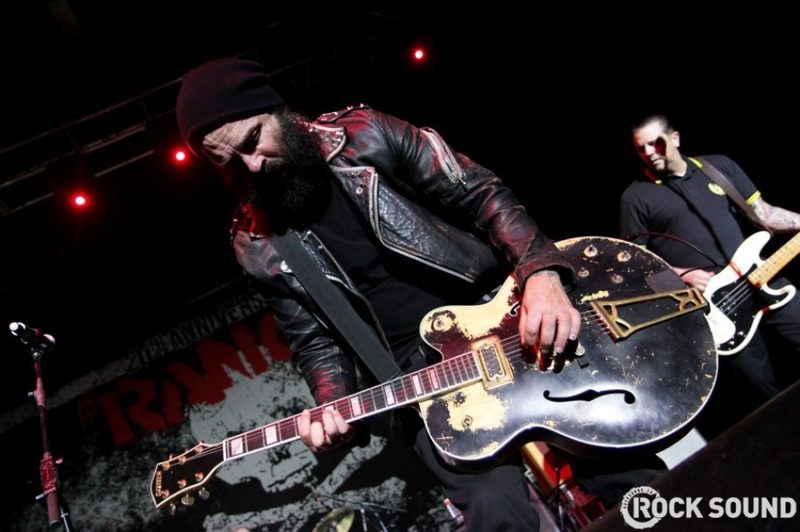 Now this is a supergroup.